Grown and produced in the sun-drenched Provence-Alpes-Côte d’Azur region of the South of France, home of the world’s finest Rosé wines. 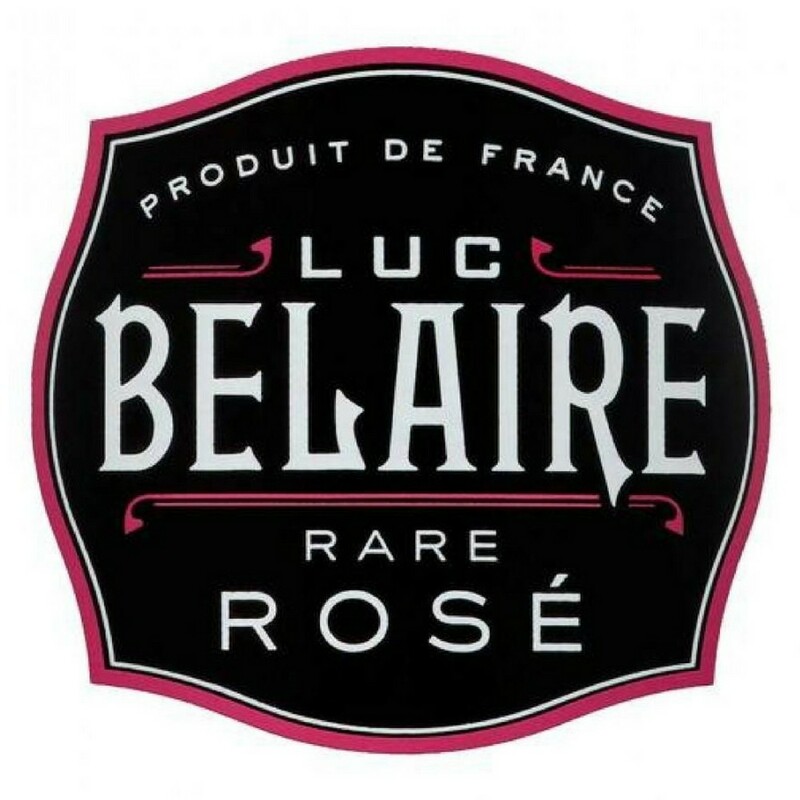 Belaire is a balanced blend of Syrah, Grenache, and Cinsault – the three favorite Rosé grape varieties of the region - and is rested for six months in steel tanks to produce a fresh, fruity, soft and highly drinkable sparkling Rosé. Pure Syrah is then added to each bottle before sealing (the same method as most Rosé Champagnes), to create a vibrant pink color. You'll enjoy rich scents of red fruit with elegant flavours of strawberry and blackcurrant. 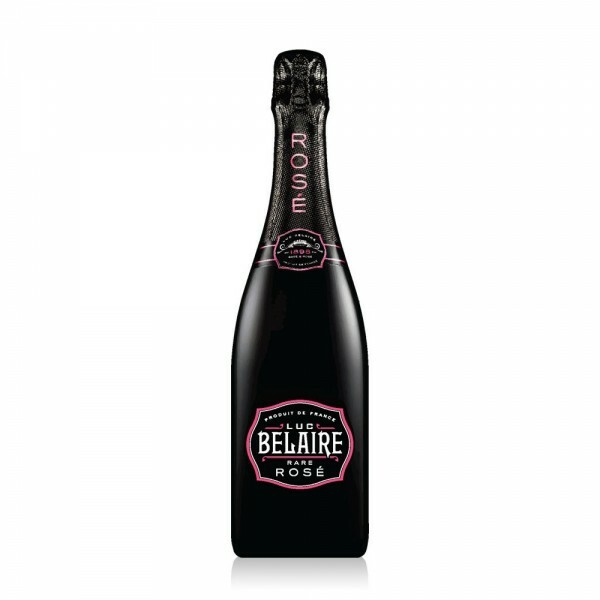 Belaire is dry and refreshing with fine, delicate bubbles. Elegant, smooth finish. Crafted by 5th and 6th generation father-and-son winemakers at their 116-year old property, who produced two of the world’s top 10 Sparklings Wines (including Champagne) in the 2014 Effervescents du Monde competition.